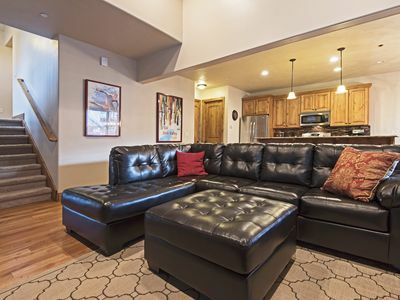 Two Bedroom Queen: King in master, queen in second bedroom, queen murphy bed in living area. 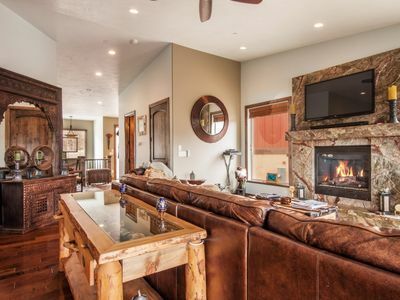 Maximum occupancy 6. 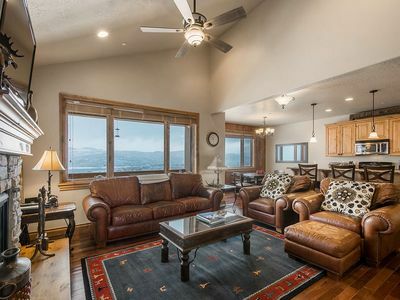 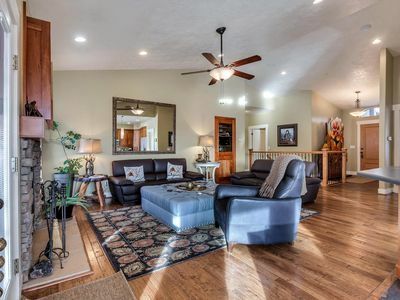 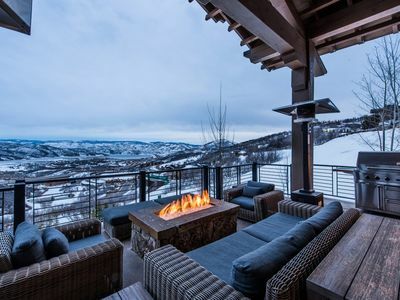 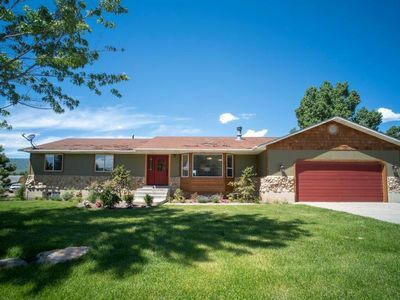 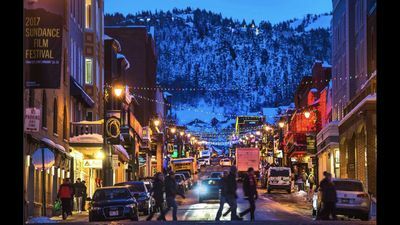 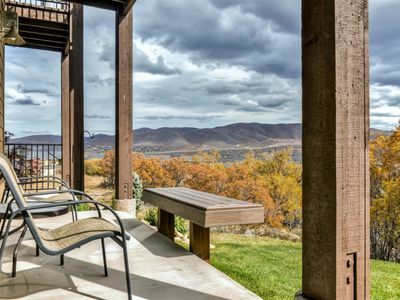 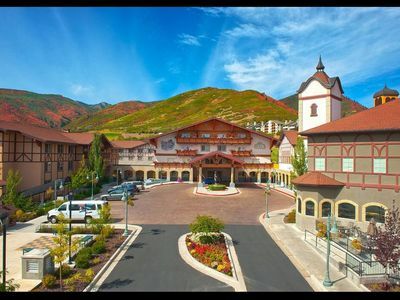 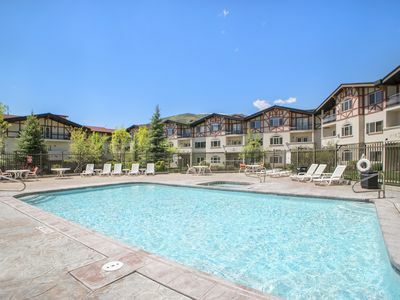 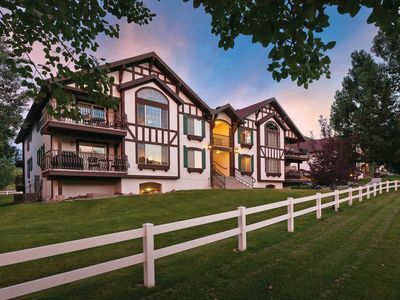 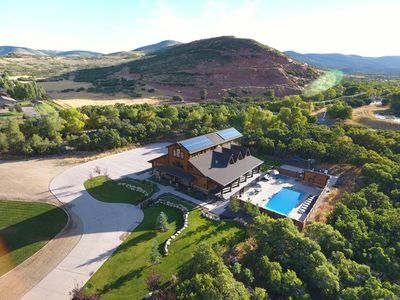 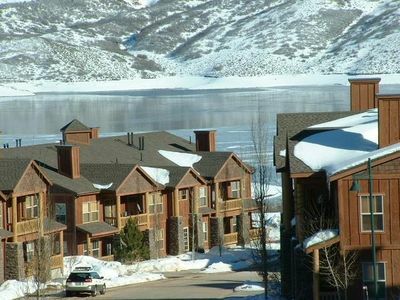 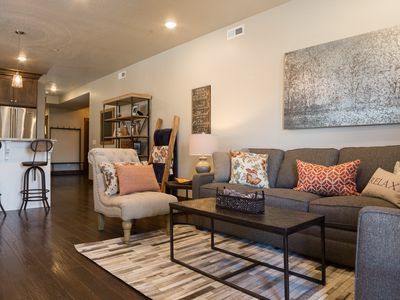 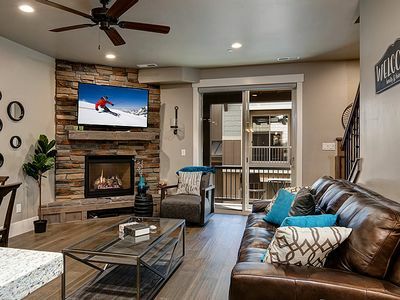 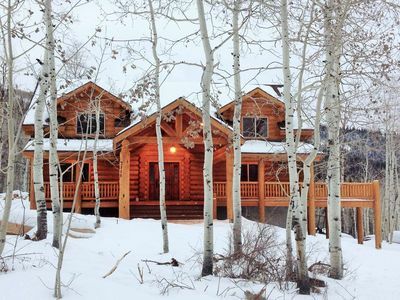 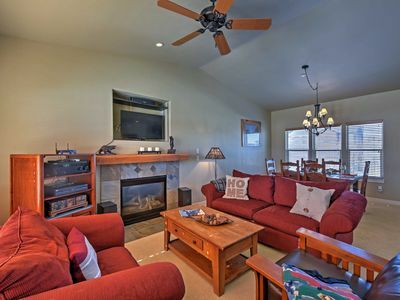 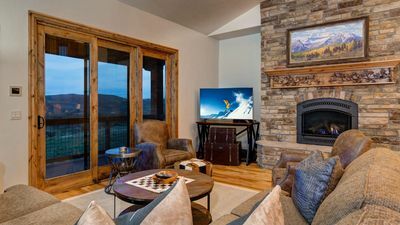 Beautiful Park City- Deer Crest Ski Condo with Mountain and Water Views!